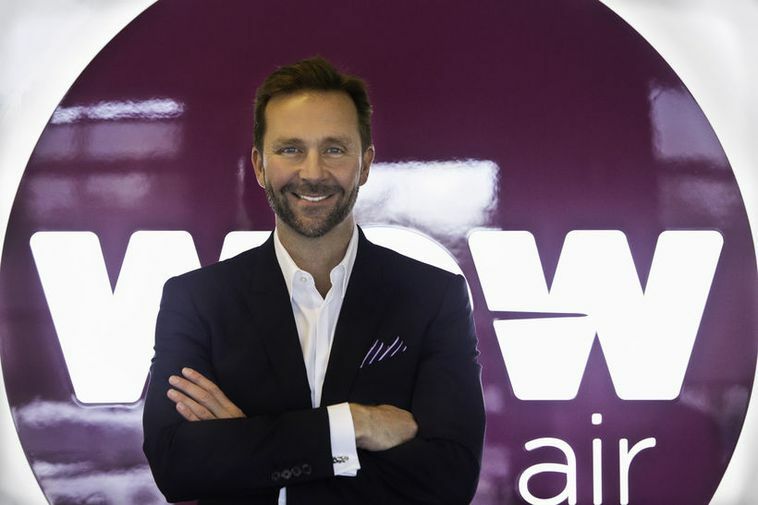 WOW air have completed their bond offer and the bond class amounts to 60 million Euros. Ten million will be sold to investors. This has just been announced by the company. "We are thankful for the great support the company has received throughout this process and to everyone who took part in the tender. The results are a great incentive to us at WOW to keep up our good work and to further strengthen international flights and travel services in Iceland," said director Skúli Mogensen in the announcement.